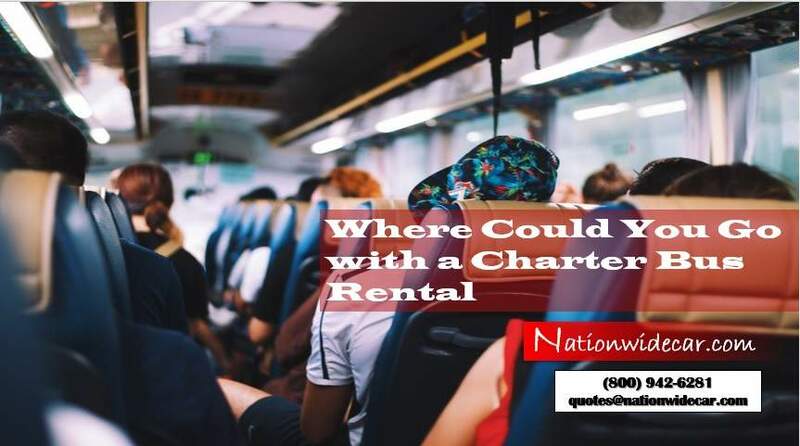 Where Could You Go with a Charter Bus Rental? Hiring a Charter Bus Rental is easy. There are plenty from which to choose. 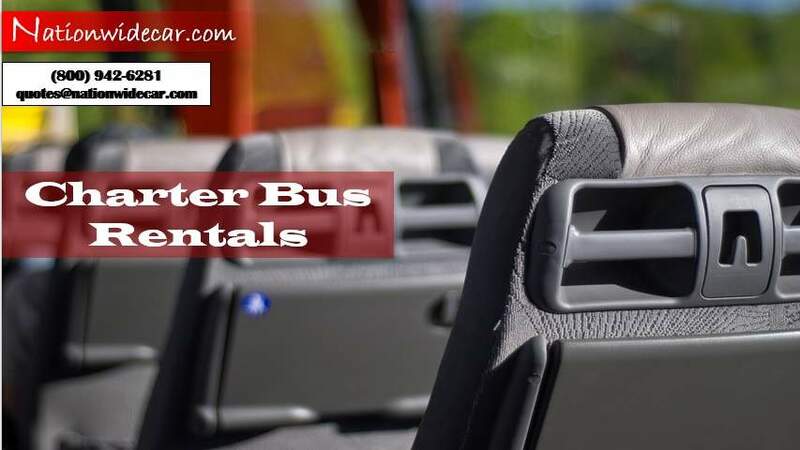 It doesn’t matter whether you’re in Houston, New York, Los Angeles, or anywhere else across country; and you want to book a Charter bus rentals service, all you need to do is go online. A Simple Search Will Put You In Touch With Many Providers. 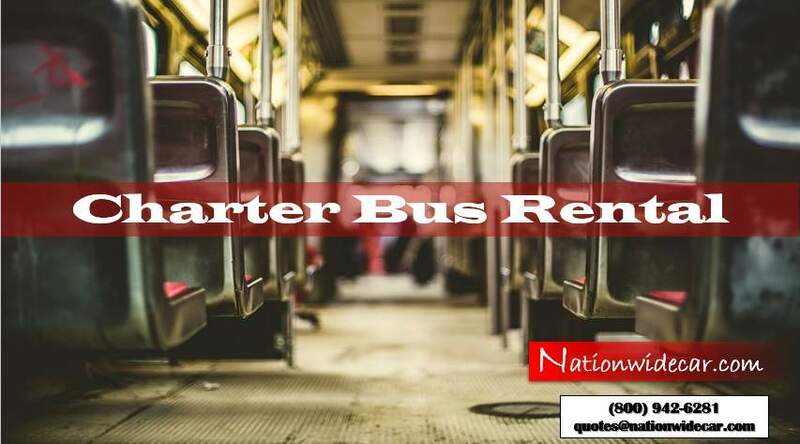 What you to do, though, is make sure to find the most experienced charter bus rentals company out there. This company will have been around for several years. We’re talking more like decades. Of course, there are a few bus transportation services out there that have only been around for a few years. 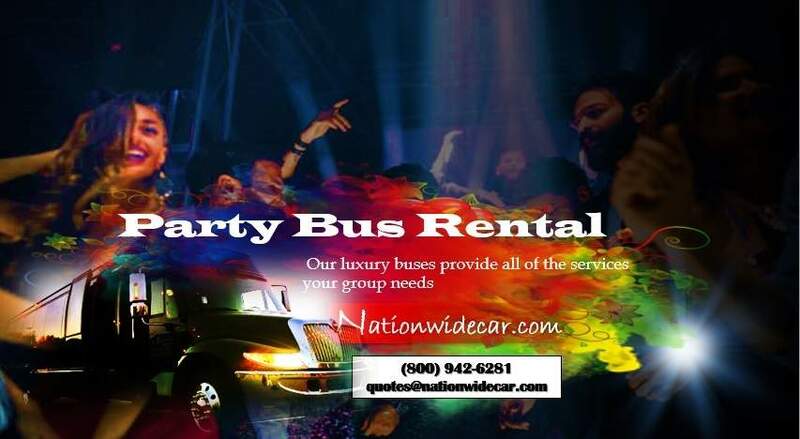 What Important Events Might Call For A Party Bus Rental? That all depends on the type of bus. For example, a party bus rental can be perfect for bachelor and bachelorette parties, anniversary dinners, prom, and much more. A lot of people immediately think about stretch limousines for weddings, but what they failed to realize is that a coach bus or even a fleet of party buses can be a wonderful surprise for the wedding guests. They can offer a sightseeing tour of the area, transportation you get from the ceremony to the reception, and even allow the bride and groom extra time to spend with their friends and family they haven’t seen in a long, long time. If you are set on having a beachside or yacht wedding, always be sure to consider the rainy season and hurricane season of the area. On the other hand, rates are less expensive when you book during these times of year. Hiring the right company can provide a wonderful tour, a smooth, quiet ride, and a great experience for whatever special occasion is coming up. Make a Call us today!